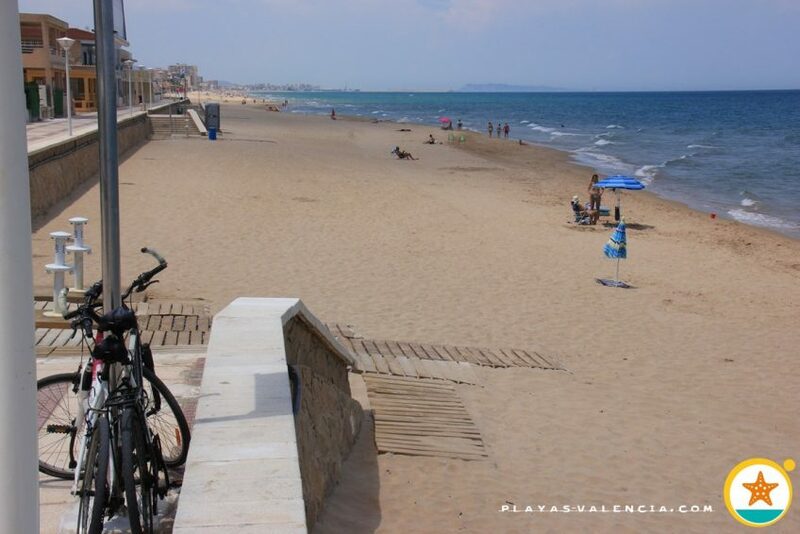 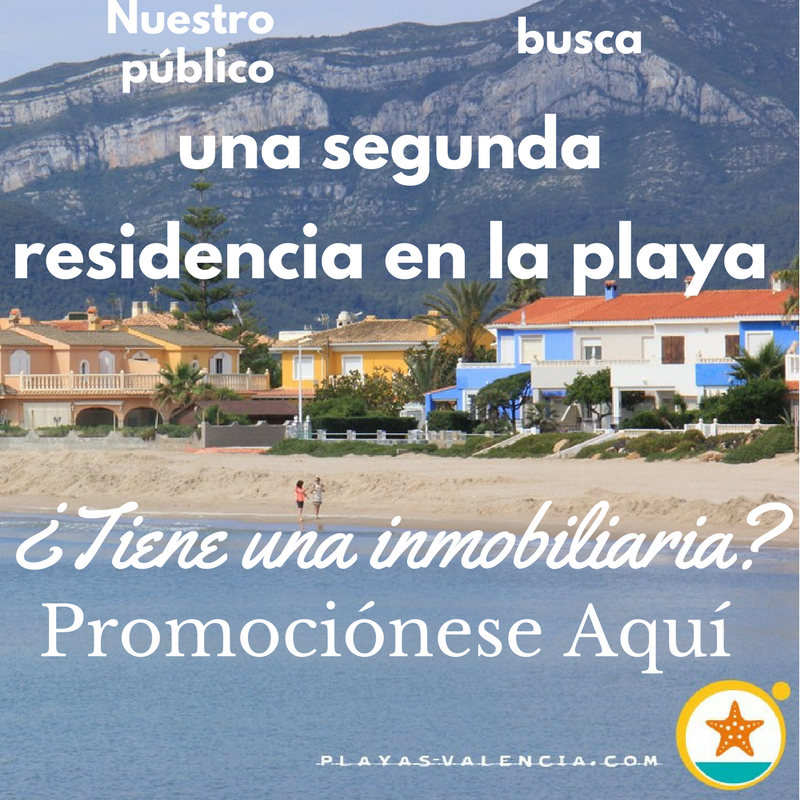 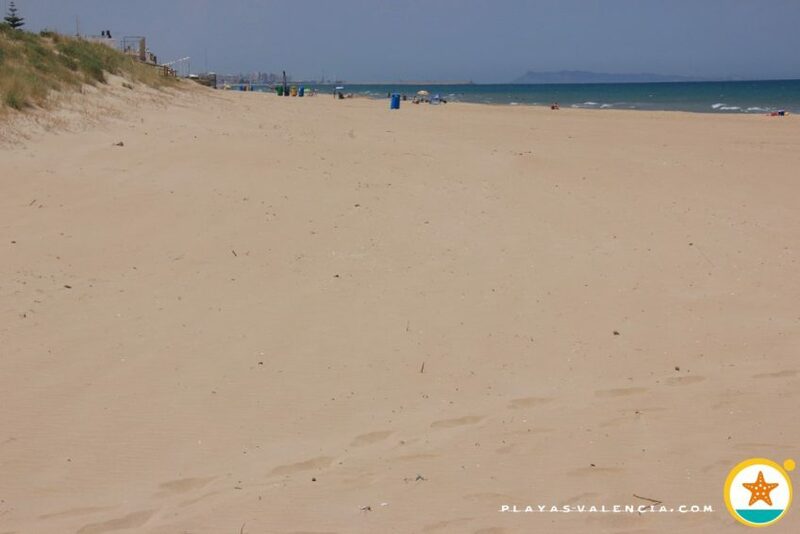 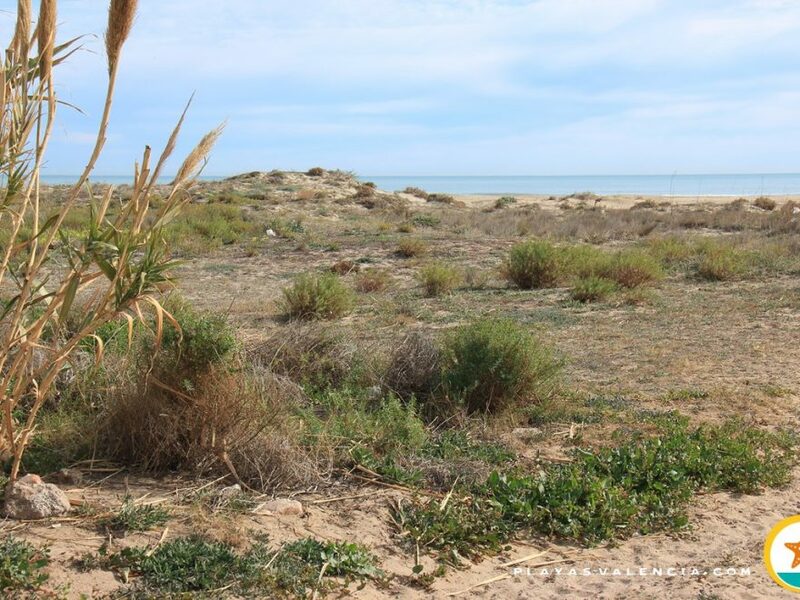 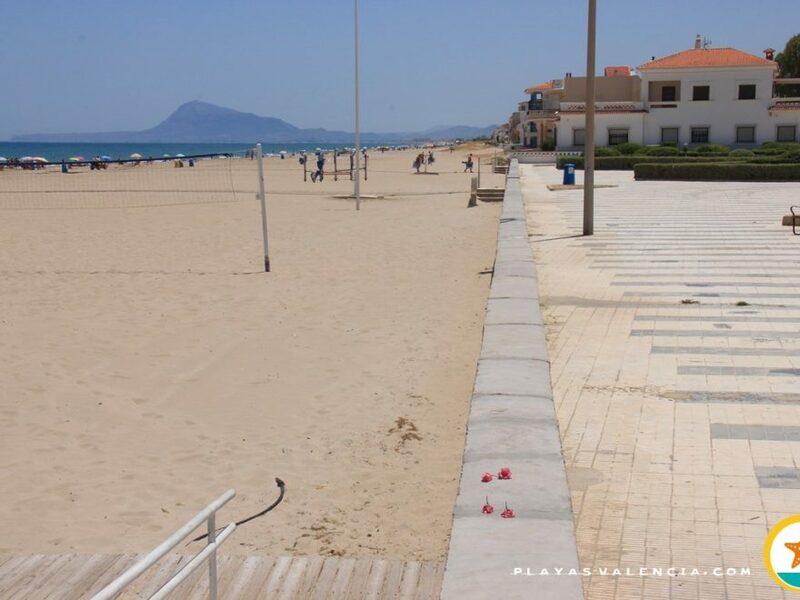 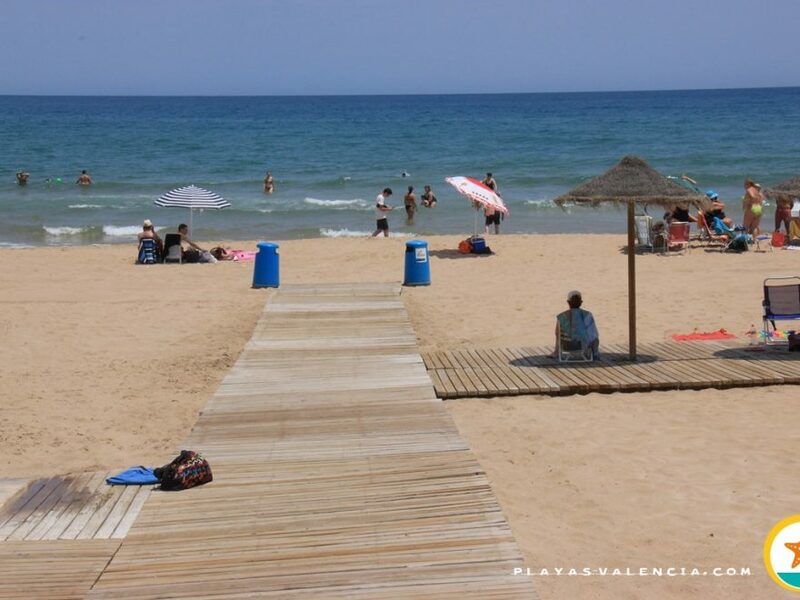 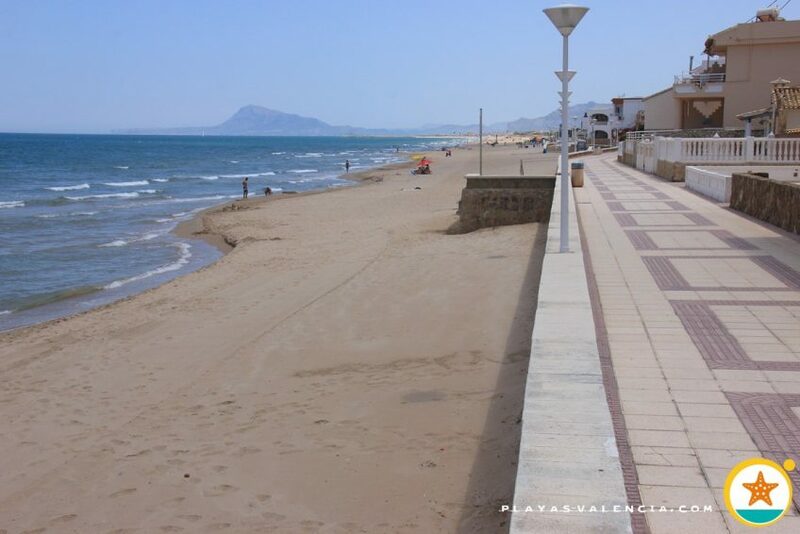 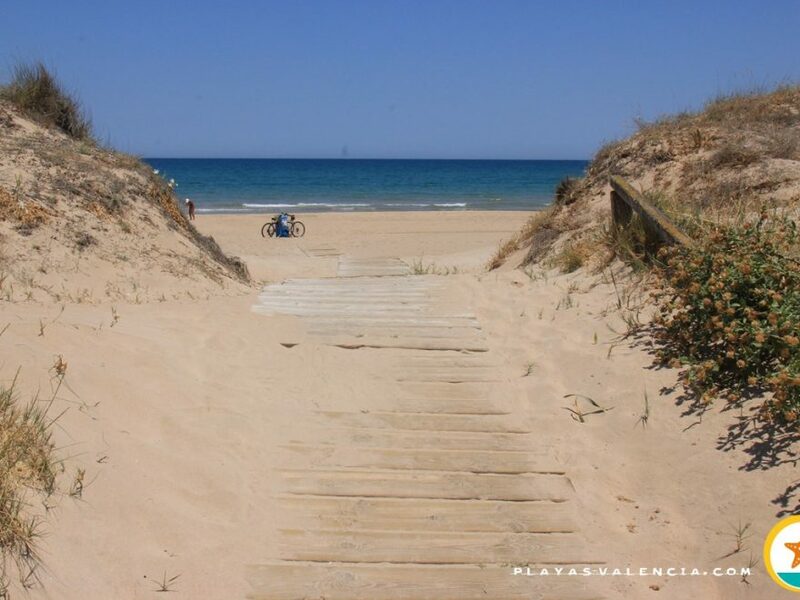 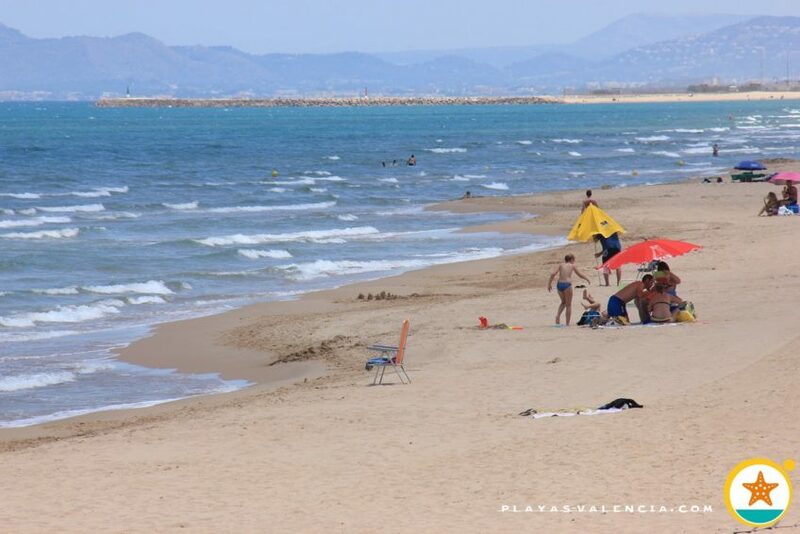 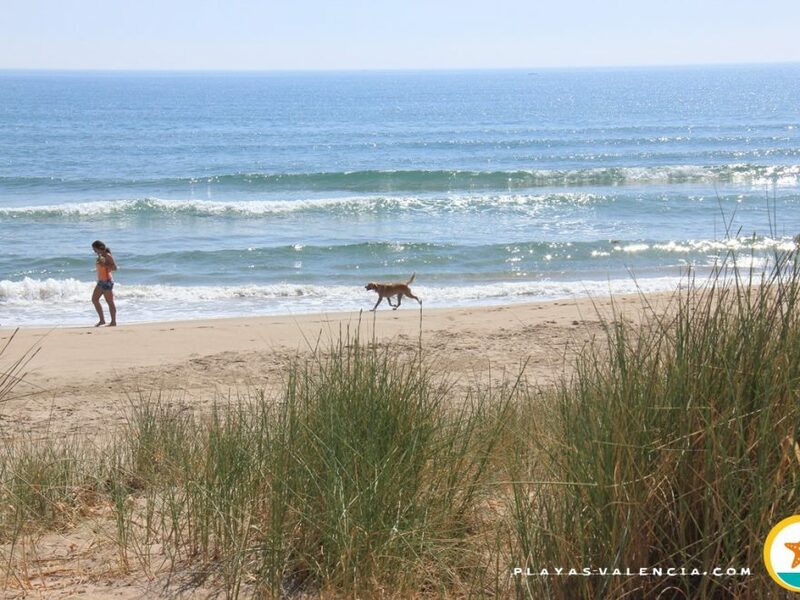 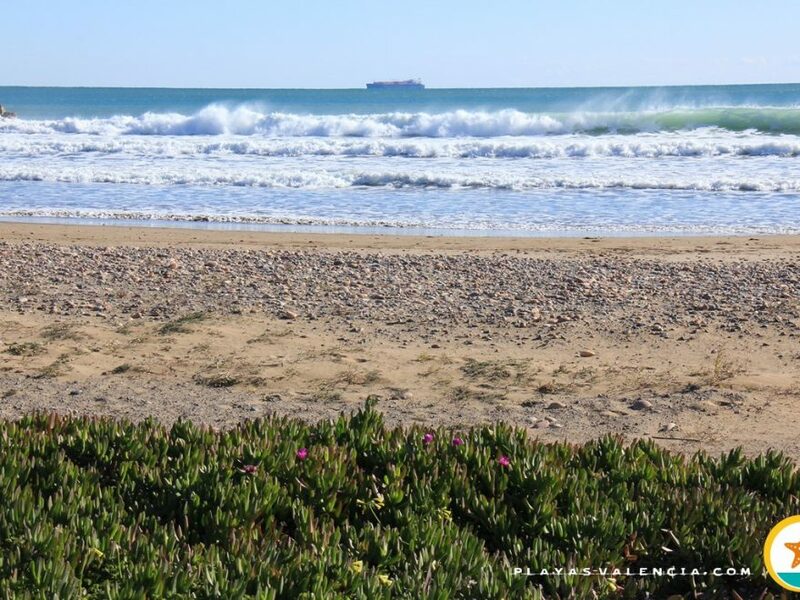 The penultimate municipality at the south of Valencia, with a very well taken care of beach and hardly any tall buildings. 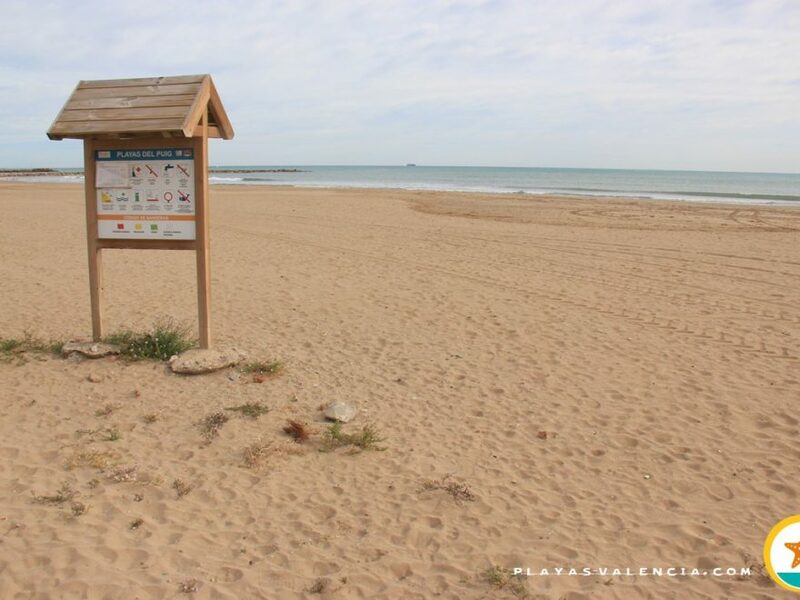 The beach offers all kinds of services. 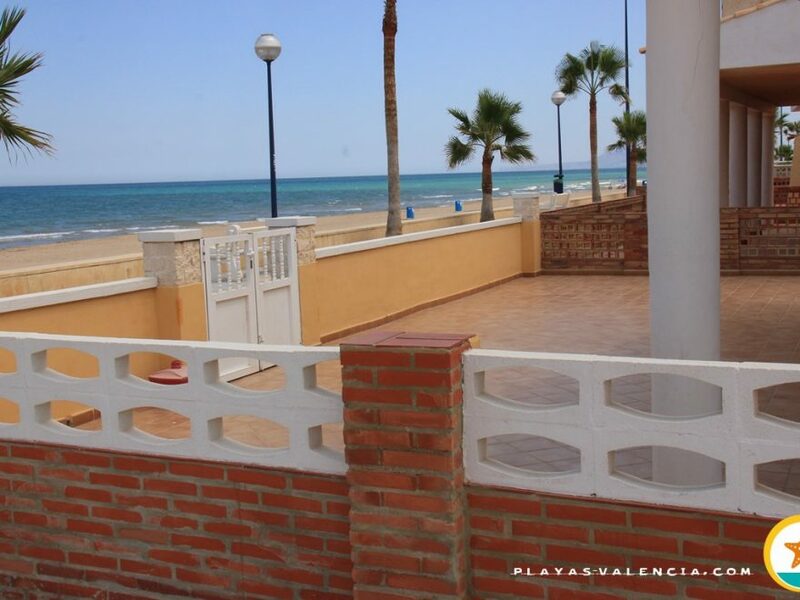 Here we breathe an excellent family orientated and neighbourly atmosphere. 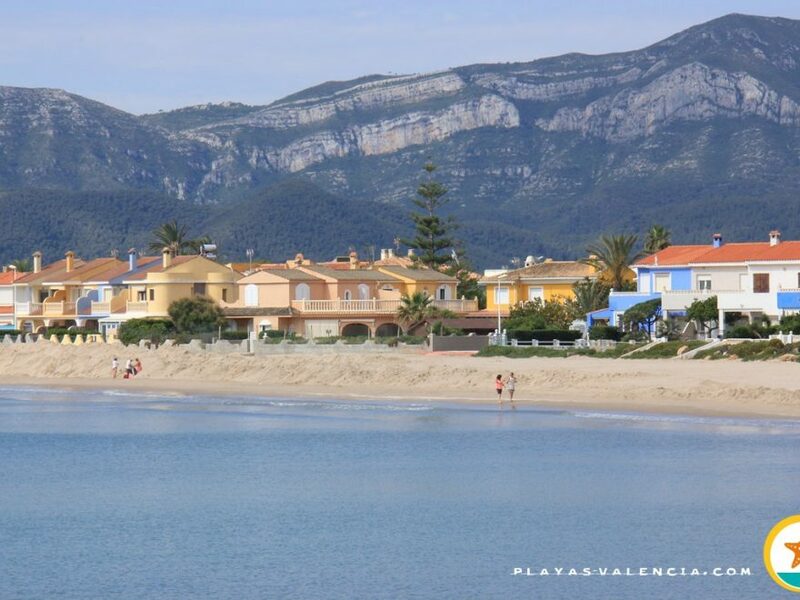 The traditional little houses overlook the promenade from their veranas, which viewed from the shore results in a bucolic image of an ancestral summer. 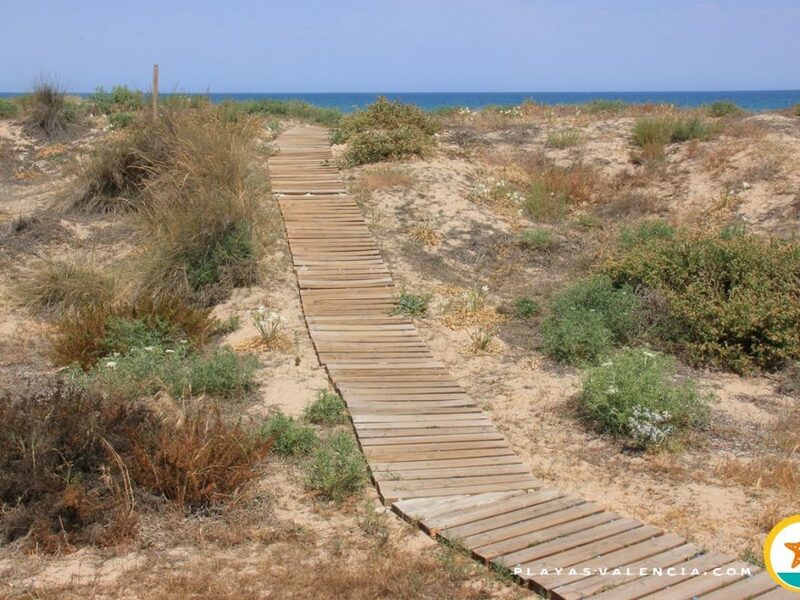 There are areas with dunes at both ends of the north and south. 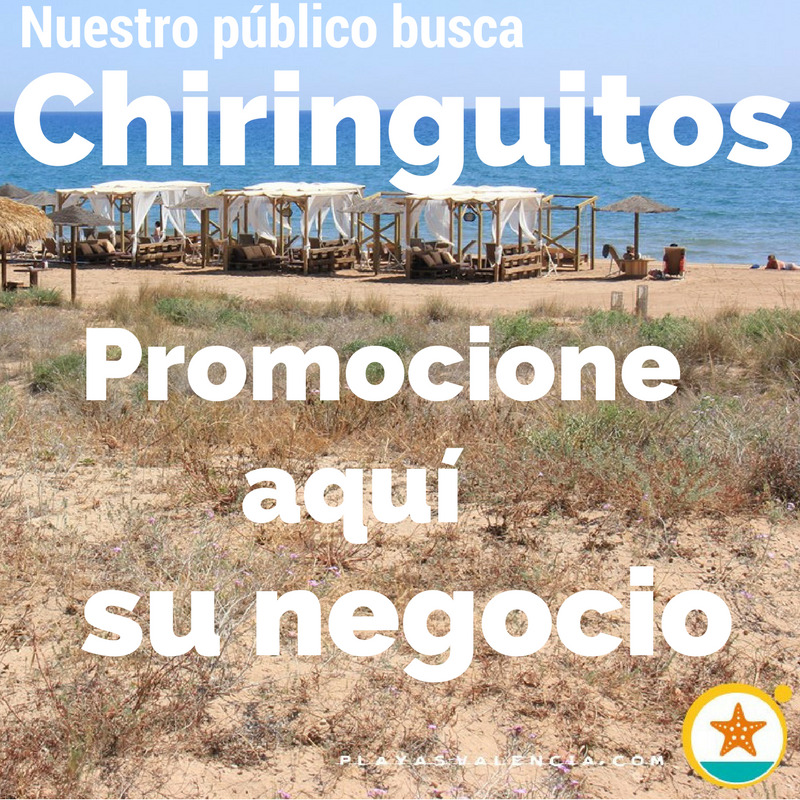 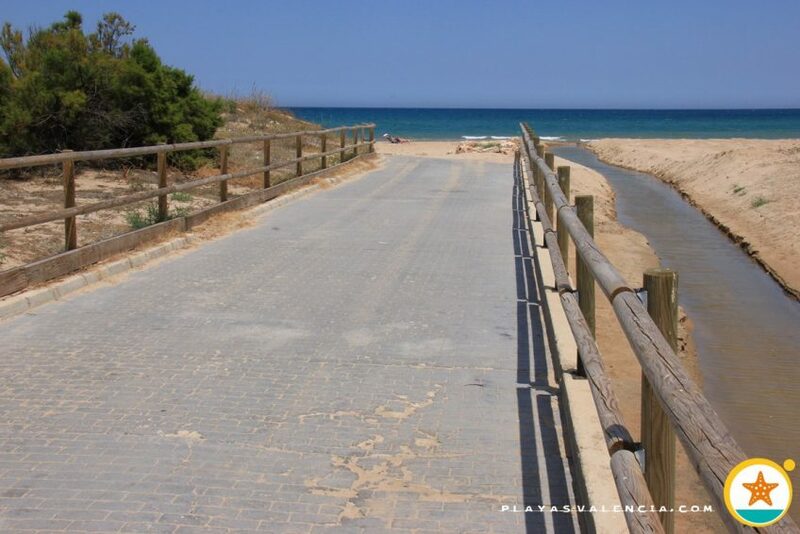 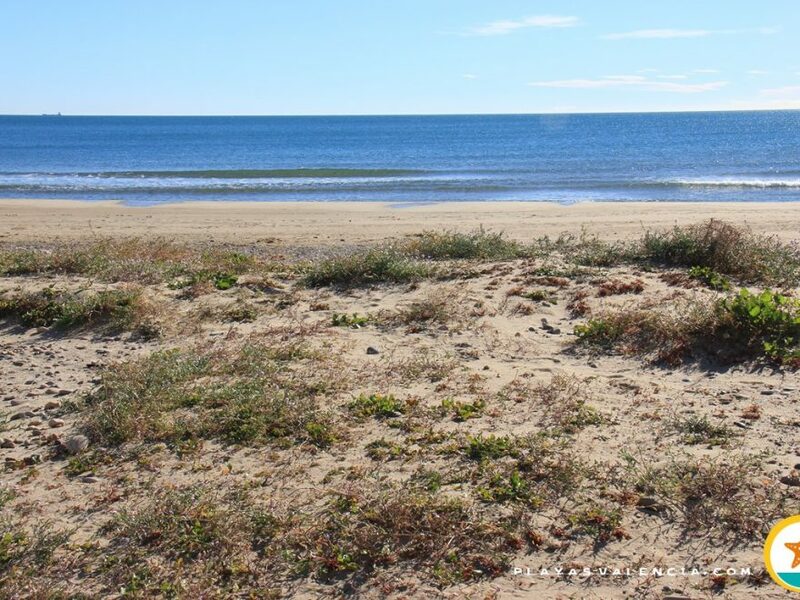 The restoration services don´t usually overlook the promenade and it will be necessary to look for them in the streets parallel to the beach.